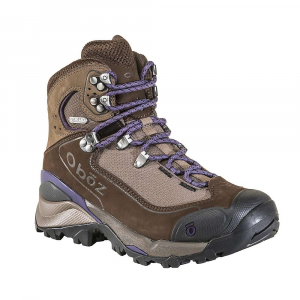 The Oboz Women's Sawtooth Mid BDry Boot is a mid height boot for hiking any trail your feet can find. 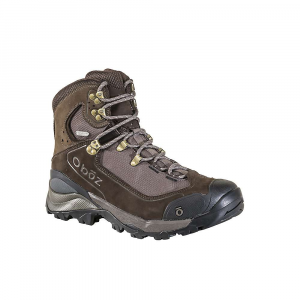 Protection and support is key with a waterproof nubuck leather Upper to protect against trail debris and a Dual Density EVA and nylon shank at the Midsole. 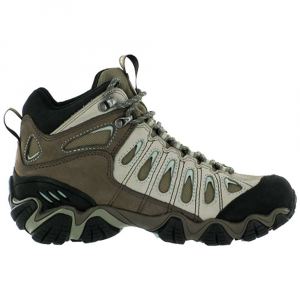 Each step will be cushioned with the BFit Deluxe insole, stabilizing your arches. The Sawtooth Outsole grants you the traction needed for all types of trail, because you're sure to meet more than just hard packed dirt.